Colorado’s Red Rocks is once again under the gun, facing another decibel restriction due to the neighboring town’s complaints. Even the bass-master himself, Bassnectar, has denounced the venue, taking to Twitter to voice his disappointment. The news comes at the consternation of many, including myself, who never got the chance to experience the venue in all its bassy glory. 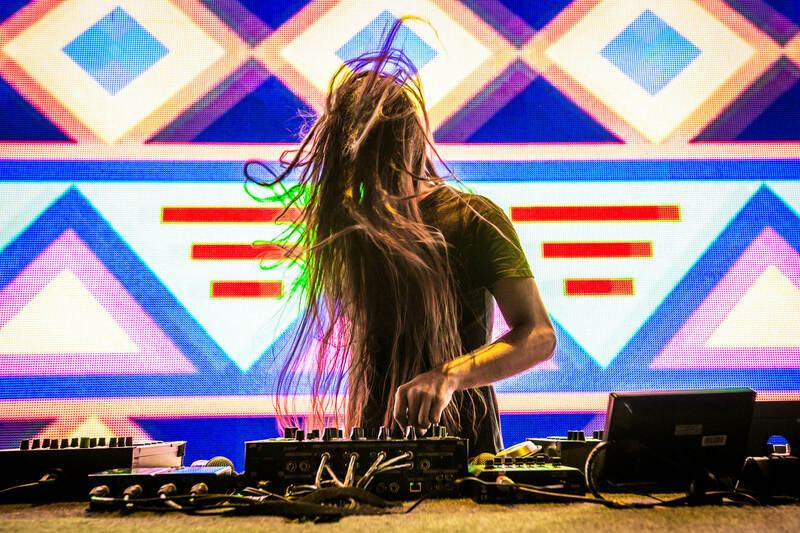 Over the years, the historic Red Rocks Ampitheatre hosted the likes of Skrillex, Bassnectar, Pretty Lights, and more, cementing the venue as a must-see for music lovers around the world. Despite fans’ best efforts to petition the noise restrictions, it seems Red Rocks will never be the same.